Elliott-Lewis helped the Ed Snider Youth Foundation smooth the way for Philadelphia’s youth to skate year round in one of four City of Philadelphia ice rinks. The Ed Snider Youth Hockey Foundation was established in 2005 to bring what the Comcast Spectacor Chairman considers to be “the greatest game ever invented” to young people who would otherwise never have the opportunity to play. 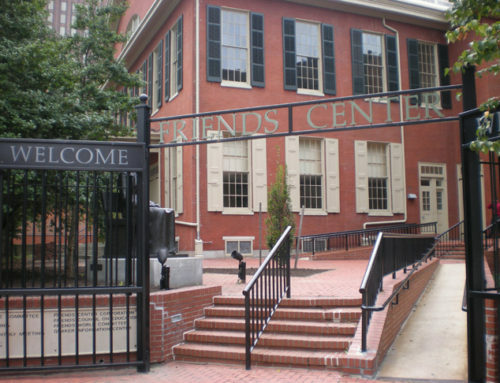 In 2008 the Foundation took over operation of three ice rinks that had been slated for closing by the City of Philadelphia: the Scanlon Ice Rink, the Laura Sims Skate House at Cobbs Creek Park, and the Rink at Simons Recreation and Teen Access Center. Snider Hockey and the City formed a partnership in 2009 to operate these three rinks as well as the Rizzo and Tarken outdoor rinks. 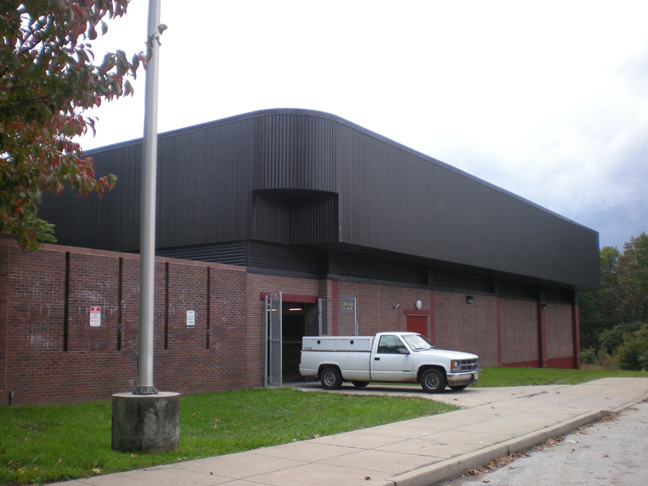 The Foundation then raised $6.5 million dollars to fund the enclosure and renovation of these rinks, largely through a personal commitment from Snider. 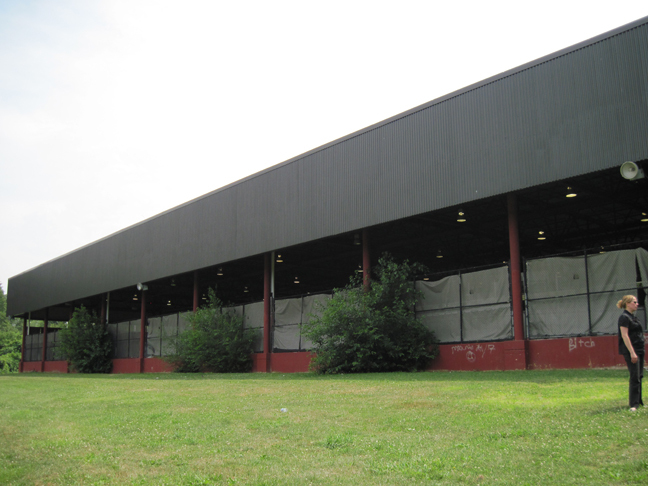 The Snider Foundation’s funds were matched by a grant from Pennsylvania’s Redevelopment Assistance Capital Program. 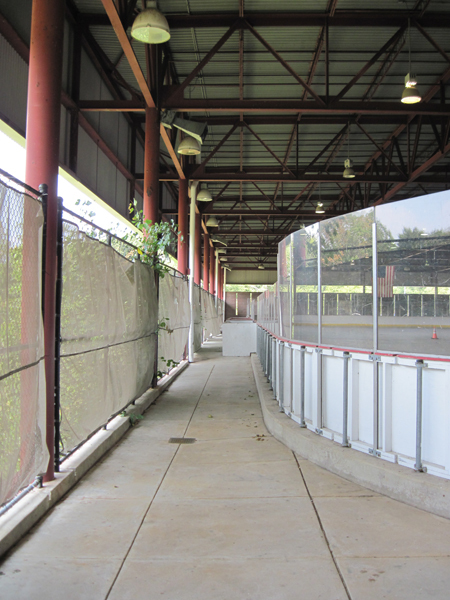 The enclosure of the Scanlon, Laura Sims and Simon public skating rinks was undertaken to make them fully operational on a year-round basis by fall of 2011. D’Laurio and Rodgers was selected as the general contractor. 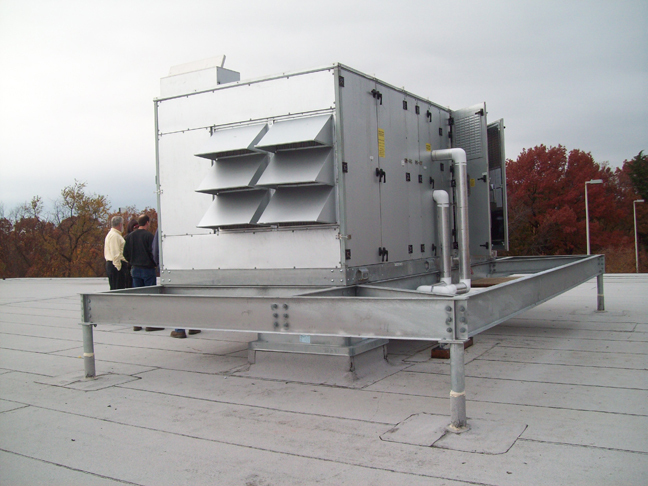 Elliott-Lewis was selected as the HVAC contractor for this project. 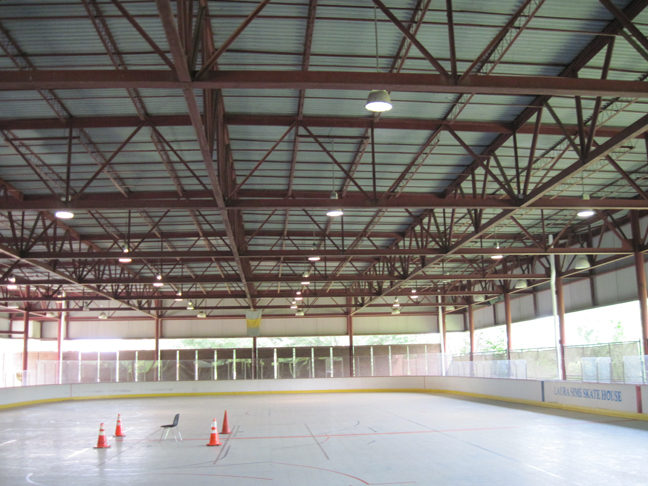 The large ice surface generates a great deal of humidity inside the enclosed space. Left untreated this humidity could actually make it rain inside the rink. 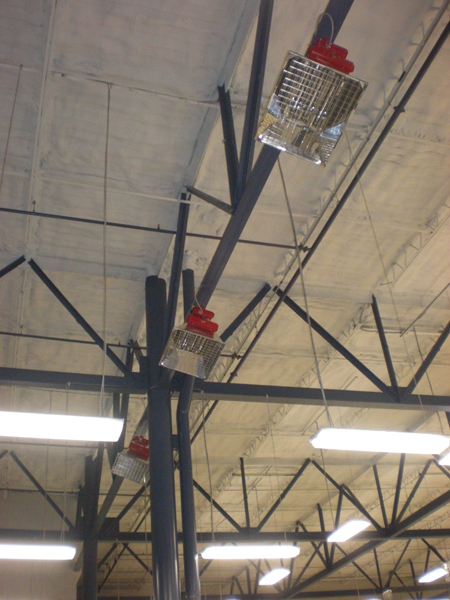 In an effort to make the operation of these rinks as green as possible, the mechanicals were engineered to capture heat from the icing-making operation to dehumidify the building. 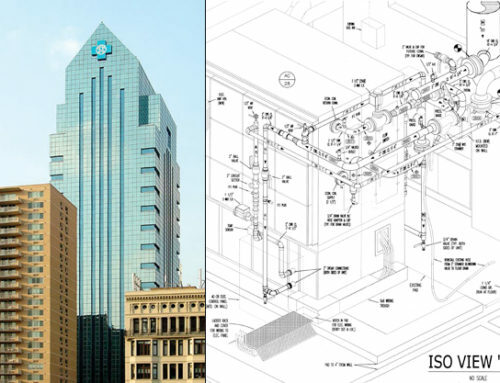 In reviewing the plans for bid, Elliott-Lewis realized that the icing-making operation would not run enough hours each day to handle the amount of humidity the facility would have to treat. 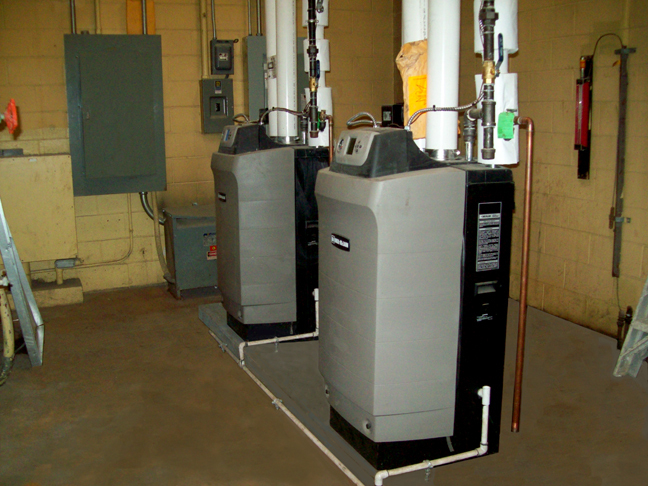 Elliott-Lewis proposed the installation of a hi-efficiency gas boiler to provide enough heat to control the humidity rather than relying on the inconsistent heat generated by the ice-making equipment. Mitch Shiles, president of Heckendorn Shiles Architects, which created the plans for the project, said, “When Elliott-Lewis was selected as the HVAC/Plumbing contractor for the project, I was confident that they would apply their many years of practical experience to make any required modifications needed to insure that this installation, which was engineered to take advantage of as many energy-saving techniques as possible, would actually work well – 365 days a year.” In 2012, Elliott-Lewis will do the design-build for the HVAC on the renovation of the Tarken Ice Rink at Frontenac and Levick Streets in Philadelphia. 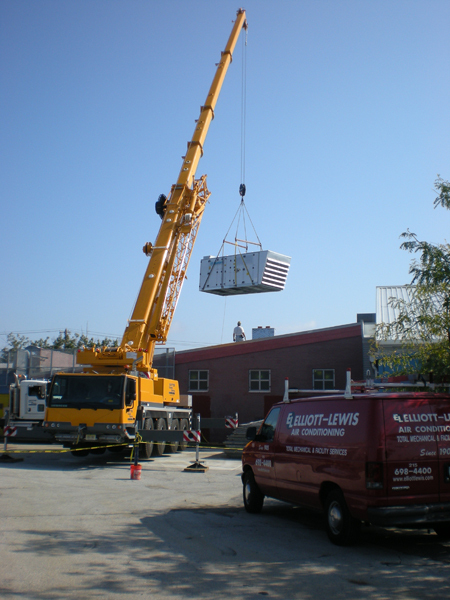 For this installation, Elliott-Lewis is looking at a lower cost and more efficient method of dehumidifying that will lower the overall cost for the mechanical installation for this rink. “It is gratifying that the client felt confident that Elliott-Lewis was the right company for this work and contracted with us directly on this year’s work,” said Nick Simonetti, project manager. Simonetti and Elliott-Lewis veteran, Ed Silcox, Sr. worked together on the rink projects. The renovated facilities at these rinks also include classrooms to provide tutorial assistance for participants in the Foundation’s after school sessions as well as space for other community activities. The After School Program provides area boys and girls with structured educational programs that complement the daily on-ice activities. Snider Hockey provides free “learn to skate” programs, public skating sessions, ice hockey instruction and league play, including all equipment and the supplemental academic services. The Snider Foundation believes the newly-renovated facilities will allow 5,000 Philadelphia boys and girls to participate in the program, twice the number it served before the work.